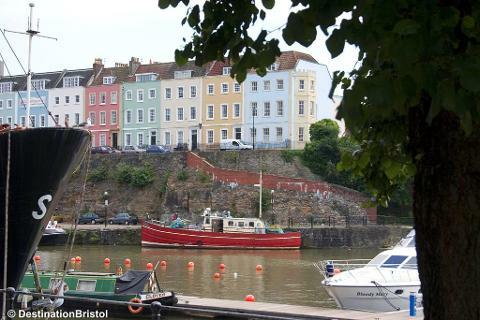 Over the last decades, Bristol has been rejuvenated with its wealth of industrial and maritime history being a huge draw for the visitor. 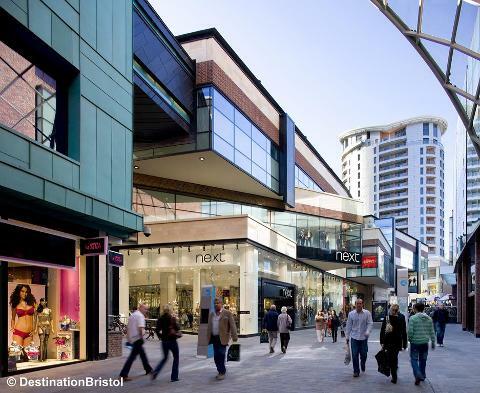 With distinct areas to explore - from the historic Old City and Harbourside districts, elegant Clifton, the central shopping districts of Broadmead & Cabot Circus to bohemian Stokes Croft, Bristol is now one of the best places to live and visit in the country. 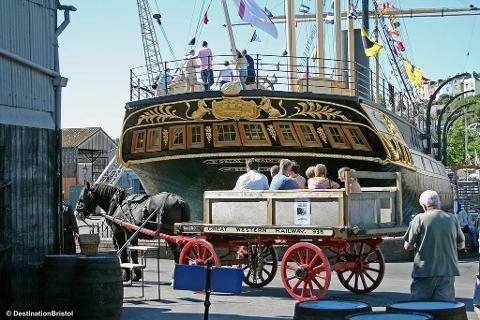 Attractions include Isambard Kingdom Brunel's iconic Clifton Suspension Bridge, the SS Great Britain, museums and a lovely waterfront district stacked with a huge choice of restaurants and cafes. A wonderful day out. Hugely popular excursion - this superb award winning exhibition has impressed our customers. Synonymous with Brunel, the world's first great ocean liner has been transformed in to a brilliant museum where you can experience the sights and smells of how life was on the ship - from a walk on the deck to a walk around the hull in the drydock. The superb new exhibition, Being Brunel, explores the life and legacy of Isambard Kingdom Brunel - one of the greatest engineers of the 1800s. Enjoy lunch in the Harbourside Kitchen cafe. Price includes entrance to SS Great Britain/Being Brunel.